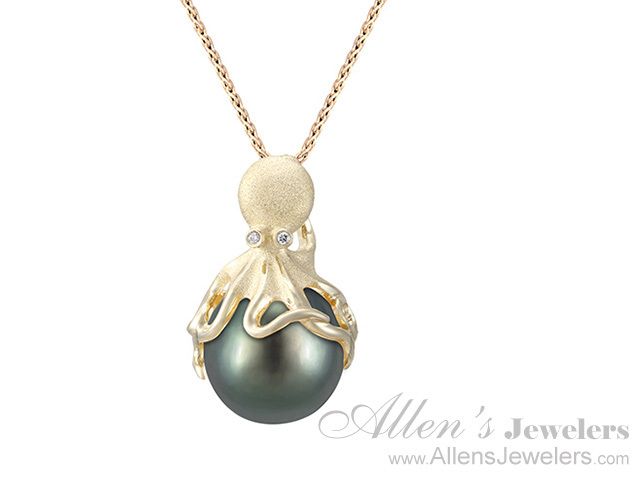 Award-winning designer, Denny Wong, who has been recognized for his work by the Hawaii Jewelers Association, started designing jewelry in 1981. 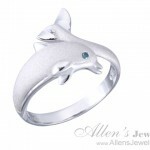 Denny has an exclusive line of Hawaiian jewelry and has pleased many patrons. 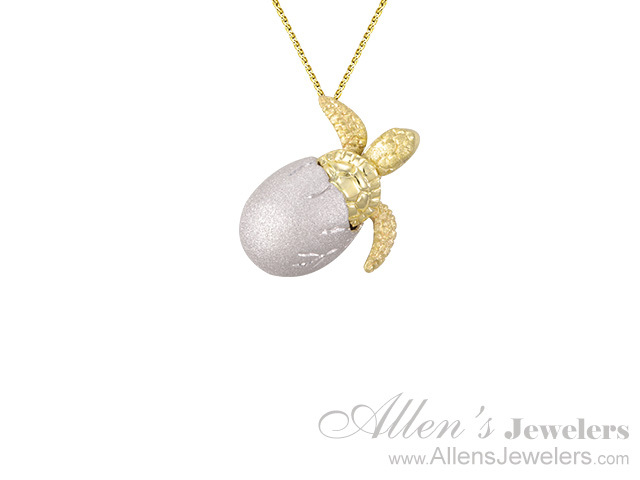 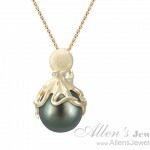 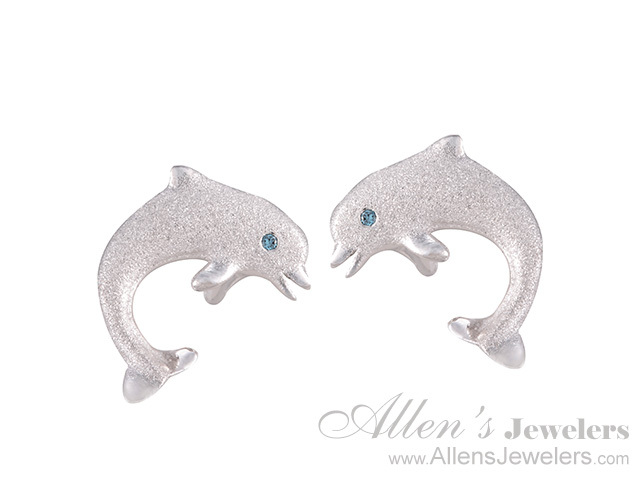 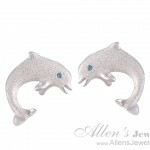 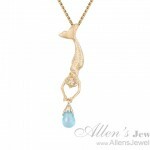 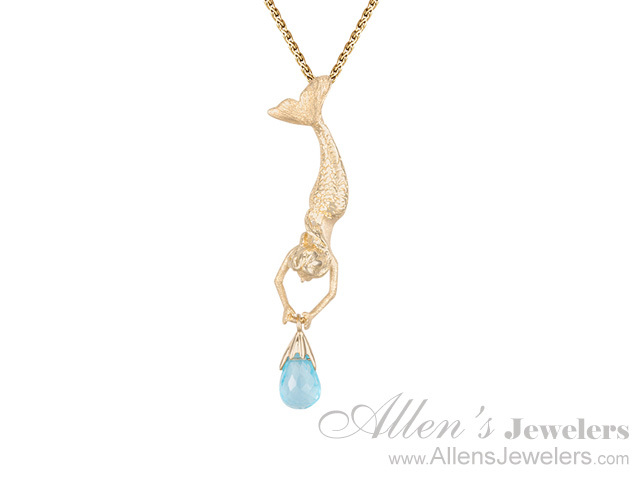 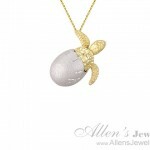 Other fine pieces featuring whales, dolphins, marine life, tropical flowers and pearls come alive in his designs. 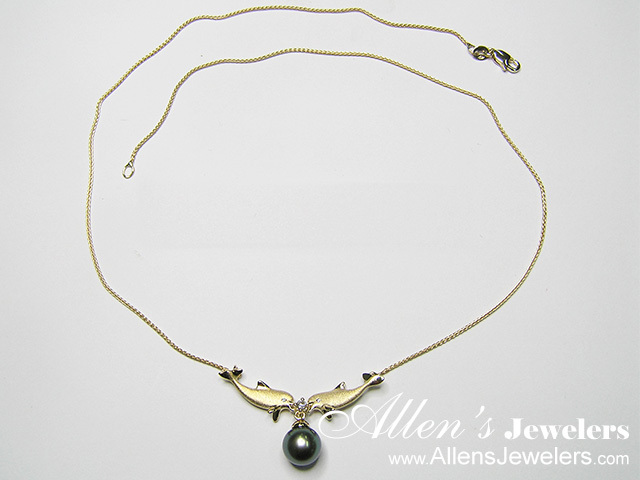 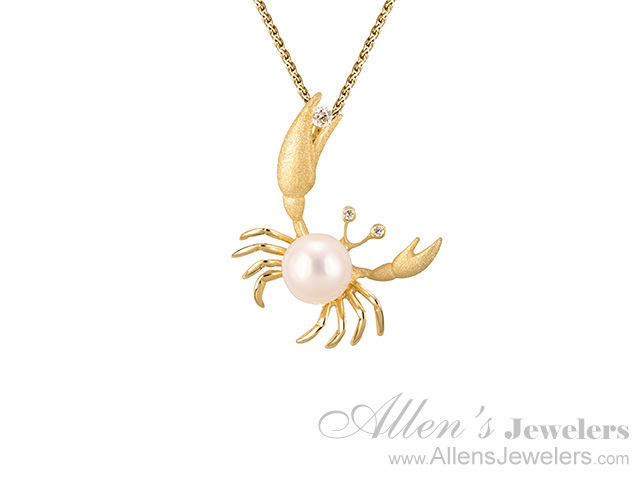 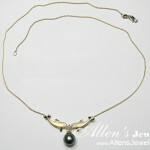 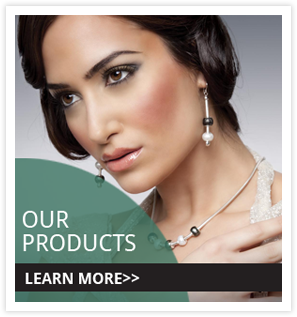 Our inventory consists of items made from 14k gold, precious gem stones, and or cultured pearls. 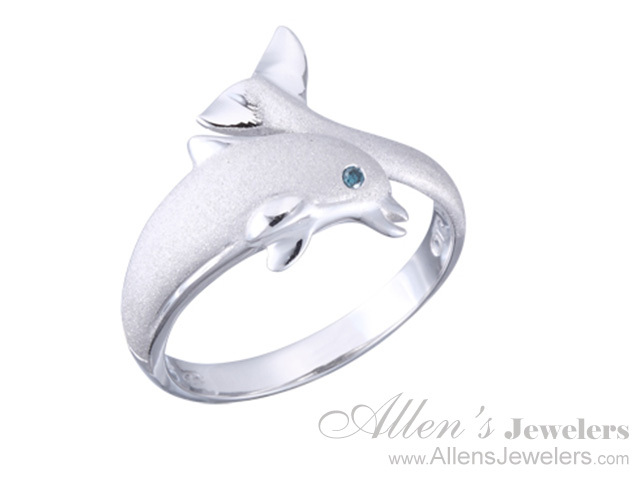 Inspired by nature. 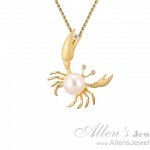 Perfected by craftsmanship!